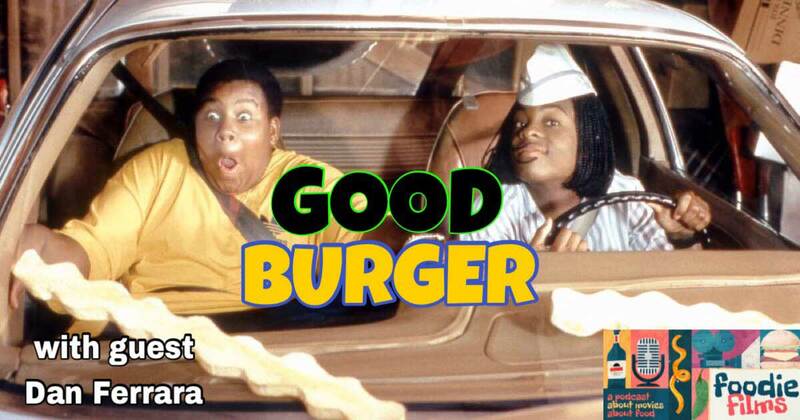 On this silly episode, Kyle is joined by his best bud, Dan Ferrara, to discuss… dare we say it… the progressive film Good Burger! Kyle and Dan also talk about Dan’s food awakening, fun movie vehicles, Kermit the Frog impressions vs. Ray Romano impressions, and much more. Happy Thanksgiving!